Real Salt Lake hosts Sounders FC in regular-season action. 3’ - Kovar vs. Beltran is my favorite matchup already. 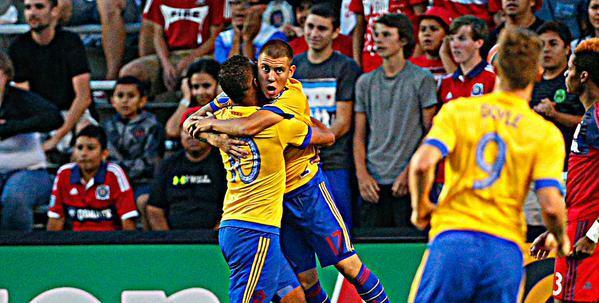 Kovar and the end line are bros.
7’ - Fire up the Neuer Siren. Frei just headed a ball clear three yards out of the box. 9’ - Kovar just out here in these mountains, freeing runners with guacamole-loaded chips. 11’ - BRILLIANT save from Frei. Extended out an arm to parry away a Jaime shot. 12’ - Oh dear. Torres handball in the box. 12’ - Goal Javier Morales. Finishes the penalty to his right for an early 1-0 lead at home. 16’ - The Kovar-Valdez partnership has been dangerfire. Don’t be surprised if the goal comes via that gilded avenue. 19’ - Well. Dang. Jaime heads back in a rebound from a Mulholland tracer that hit the post, and suddenly Sounders FC trails 2-0. A header off a crossbar-rattler and a penalty off a weird handball. What in the Carmen Sandiego is happening right now. 22’ - Mears’ teasing free kick deep in the box just misses Brad Evans, the Hero of Mount Olimpia. 24’ - SWEET MOLASSES that was close. Kovar’s feathered chip just missed Oba’s feet 15 yards off the line. This game… is fast. 33’ - RSL’s done well to take the air out of Seattle’s tires going forward. Beckerman’s savvy is hard to understate. 37’ - This is just a rough estimate, but there may be somewhere between 700 and 45infinity goals left in this game. 42’ - RSL running a brisk 84% pass completion rate. This does not look like a team six points out of the postseason. HALF - RSL takes a 2-0 lead over @SoundersFC into the interval at Rio Tinto. All to play for in the final 45. Best thing about soccer, as Charles Dickens always said, is it’s a game of two halves. 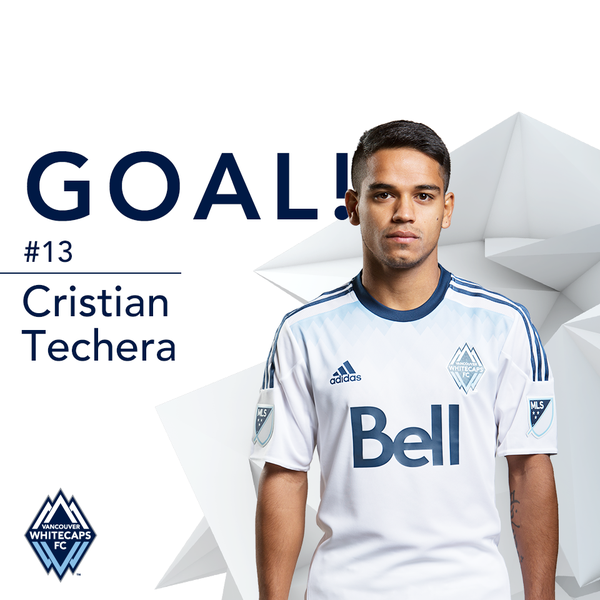 4 - Cristian Techera now has three goals and an assist in his last four @MLS games. Blossoming. One thing you’ll notice about RSL - and a place where they’ve always been good - is how they flip possession on Beckerman’s go-ahead. RSL currently doubling up Seattle in tackles (12-6). The high press-to-goalscoring chance ratio in that is not to be missed. In short, this is the blueprint RSL used to win a cup in 2009 and get to the CCL final in 2011. Have to stay frosty in own half to beat it. 46’ - And we’re off for the second half. RSL still holding that 2-0 lead, inexplicably. 47’ How in the name of Paseo sandwiches has Mulholland not been given a card yet. 53’ - Remember that scene in Independence Day with all the swarming alien spacecraft? That’s RSL’s press right now. 55’ - If the Sounders are struggling anywhere, it’s playing out of danger at the back. RSL doing a good job cutting passing lanes. 57’ - MARTINS with a brilliant near-goal on a turn from nowhere. Still 2-0 RSL. 57’ - Neagle on for Kovar. Light the signal torches. 60’ - Valdez and Oba tried to crank up a one-two at the top of the box and just missed. It’s like watching an afterburner almost light.